Michael Eavis has today announced that next year’s Glastonbury Abbey Extravaganza will take place on Saturday 4 August, 2018. 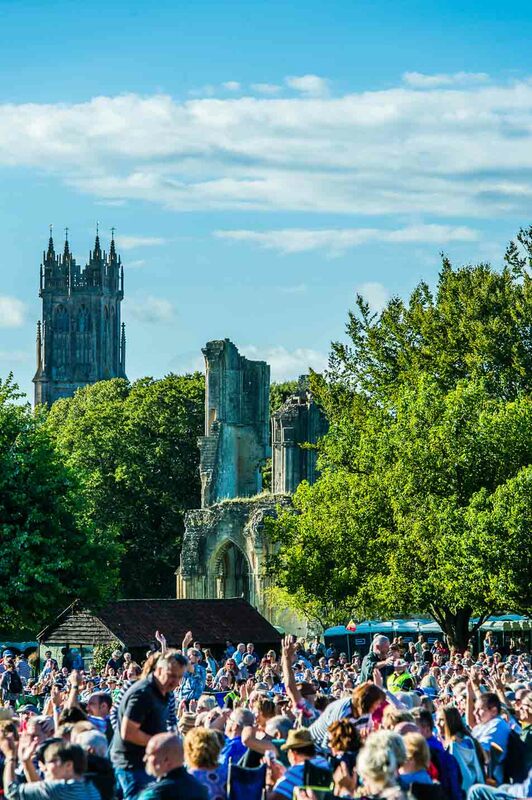 Although the Festival itself will be taking its fallow year in 2018, the Extravaganza will return to the Abbey’s spectacular surroundings for the 22nd time. 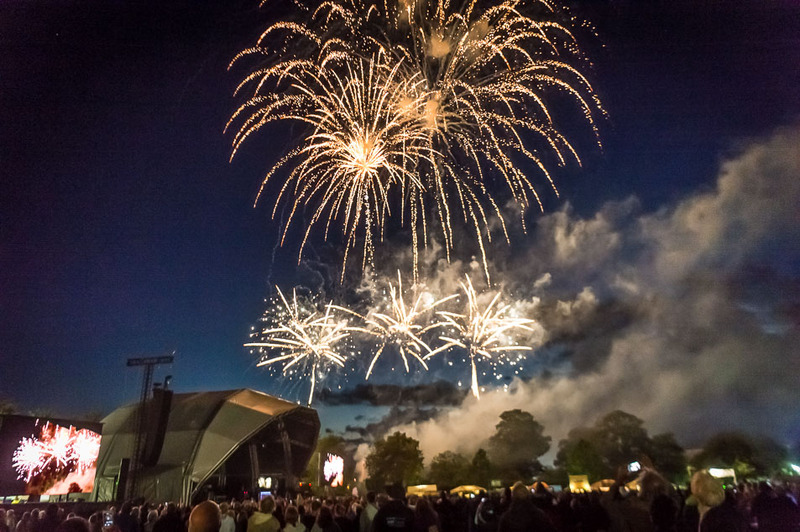 The bill is yet to be announced, but the event’s last five headliners – Brian Wilson, Van Morrison, Ray Davies, Robert Plant and Bryan Ferry – give an indication of the calibre of acts Eavis has attracted to the event in recent years. Ticket prices have been held for the sixth year running, with the popular Extravaganza gift vouchers on sale from today, December 6. Click here to buy now. Vouchers can also be bought from the Abbey shop – to be redeemed for adult or child tickets. Advance prices are adults £35 and £20 for a child aged six to 16. Any remaining tickets will be available on the gate, priced at £40 adult and £25 for a child. Accompanied children aged five and under do not require a ticket. Booking and postage fees apply. Terms and conditions apply.